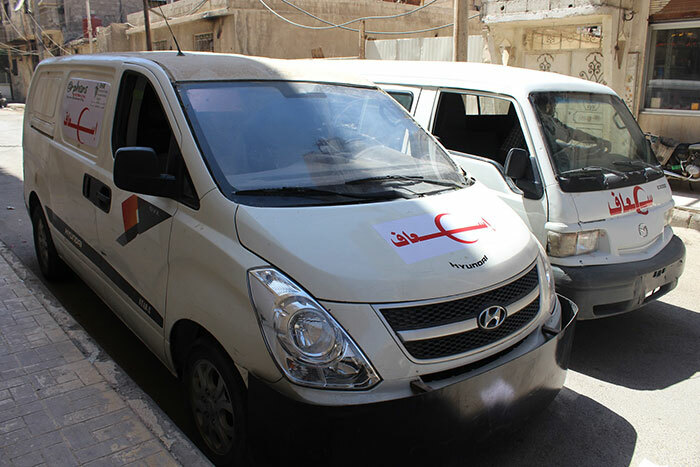 Due to the danger of bombing and the siege imposed on the eastern Ghouta specifically Douma city, and after increase in deaths and injured civilians numbers, and the lack of medical equipment, our team provided two fully-equipped ambulances to the united medical center of Douma. This project is part of the medical support initiative that is accomplishing huge tasks within the limitations inside the disaster areas. The project aims at supporting Al-Waleed Hospital in all operational and medical expenses. it is the only operational hospital in providing surgeries, ambulances, maternal, orthopedic, child and others, in addition to 12 medical points distributed among different locations in the area to provide nutritional support to affected population. To prepare a surgery room for eyes and ears in Al Amal Medical Center in order to be able to do surgery for the Syrian Refugees in Aarsal free of charge. Note that a microscope for eyes and ears was provided for the medical center in Aarsal in addition to a complete set of eyes’ lenses and ears’ patches. The project aims to improve the women’s and interior attack clinics in Al Amal Center to provide the refugees in Ersal with better medical services. The project aims to follow up the treatment of cold cases, since June we managed the facility and established physical treatment department and coordinated with many actors keep the health services available. Aarsal is a small town that currently holds the biggest gathering for the Syrian refugees. And this small town is facing major problems in many sectors like food, medical or population. That’s why a project for establishing a medical clinic that contains different specialized clinics was a major need in the area to reduce the over load on the few medical centers in it. This project was in partnership with Seraj foundation. 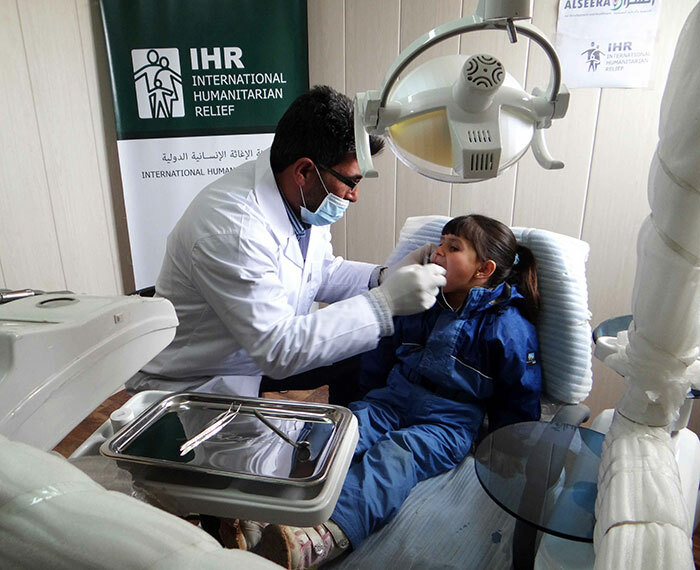 (dental 2 clinics – public health 1 clinic – family planning 1 clinic – ambulastory 1 clinic) and the clinic includes a pharmacy that provides the patients with free of charge medicines to complete their treatment. provide monthly payments for medicines for Syrian refugees who have been examined in the below mentioned clinics.